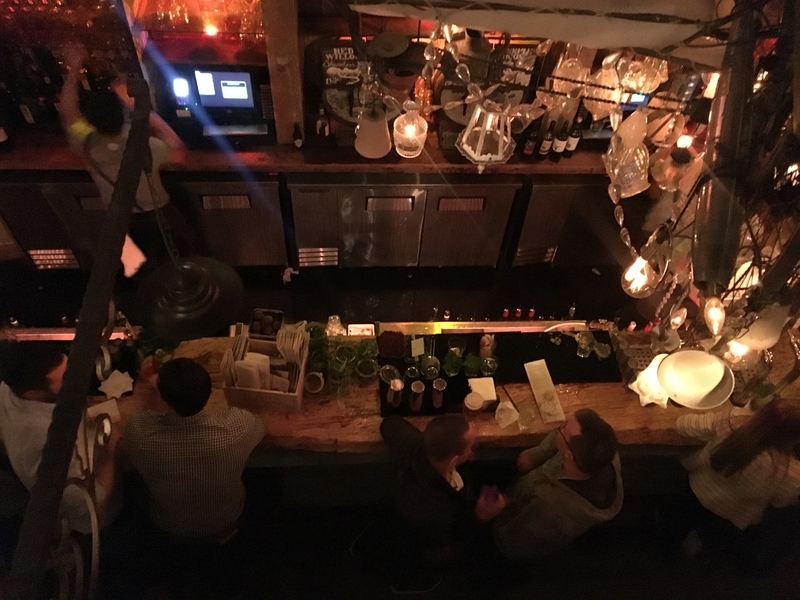 Nestled down a little ally off the famous streets of Chester is a wonderfully quirky and contemporary restaurant and bar that hit the UK scene by storm. 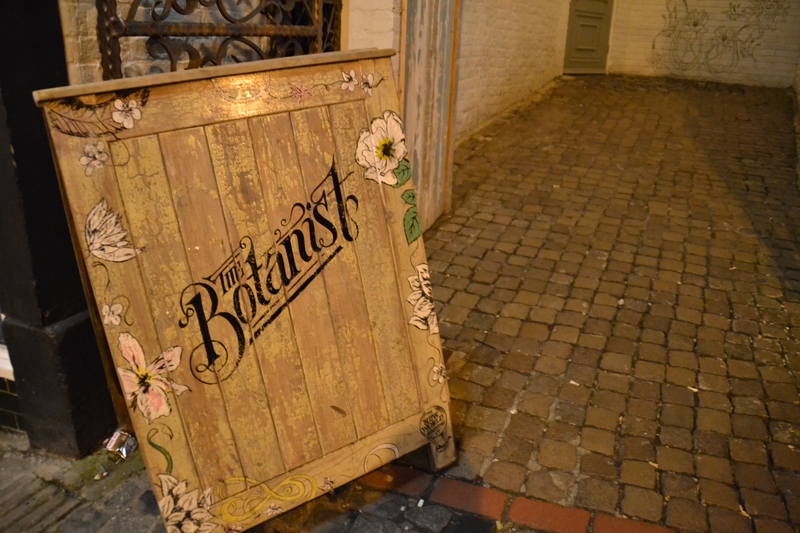 The Botanist, sister to The Alchemist, was always going to appeal to my heart with it’s reflective connotations of Harry Potter crossed with the Secret Garden. Myself and Sam were fortunate enough to visit the Chester branch during our recent stay in the city and will most definitely be returning very soon. 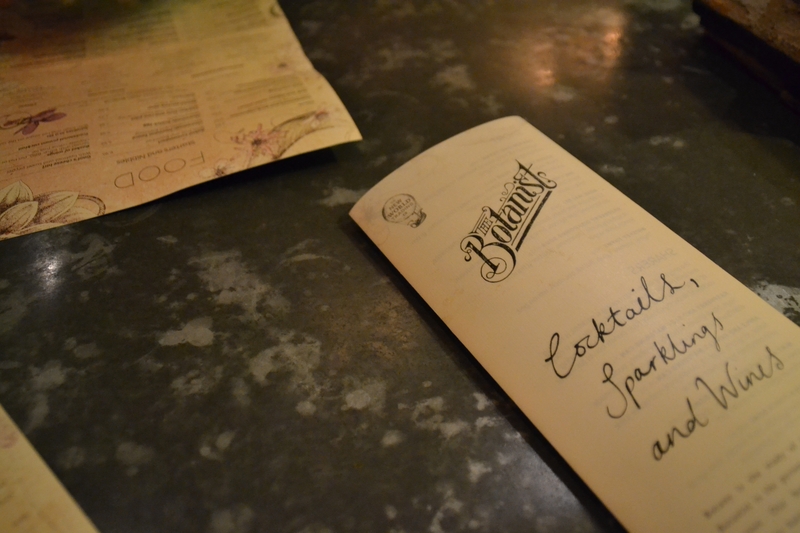 I’ve previously visited one Botanist within their chain on Boar Lane, Leeds and I confirm they achieve such a simalar ambiance. Both nestled away from the crowds, you’d be lucky to spot it without knowingly seeking, this for me makes them that little bit more special than the average bar. We started our evening off right and I sampled some of the unusual cocktails on the menu whilst Sam enjoyed a beer related bevvy. Having spent the day wandering around Chester Zoo we found ourselves not overly hungry come dinner, so we skipped the starter and jumped head first into the mains. 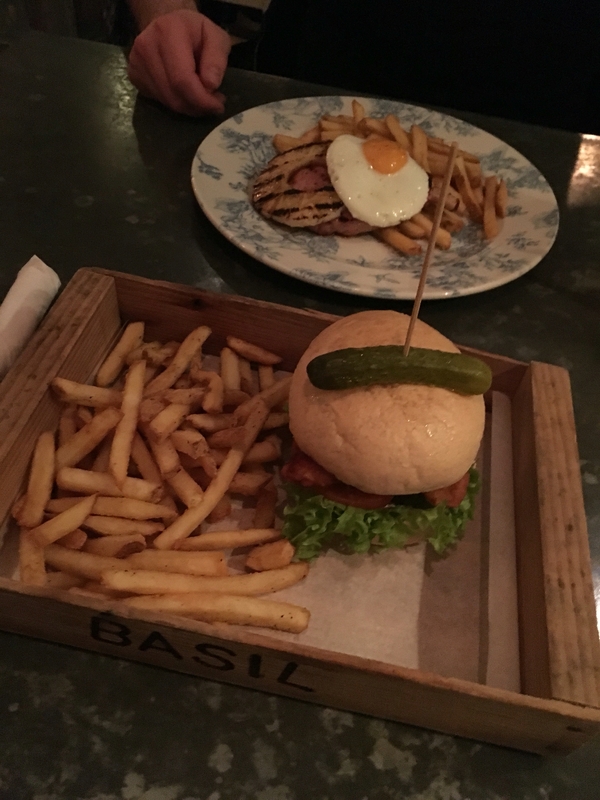 I ordered a chicken burger, which came with all the standard garnishes and a big portion of chips! Presented beautifully in a basket labelled ‘basil’, which I’ve since purchased for myself. Sam enjoyed a hearty Gammon, Egg & Pineapple, a classic, but enjoyable all the same. We skipped dessert, I know, a shock! But we had a viewing of Alligent to make at the local Cineworld, so opted for 2 scoops of icecream and a Fanta Frozen instead! 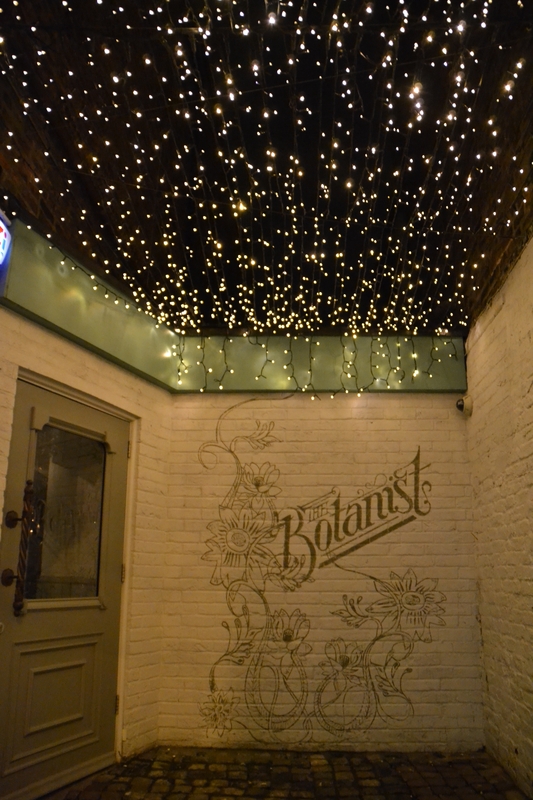 The Botanist is simply refreshing and offers an alternative to the conventional bars that line our highstreets. 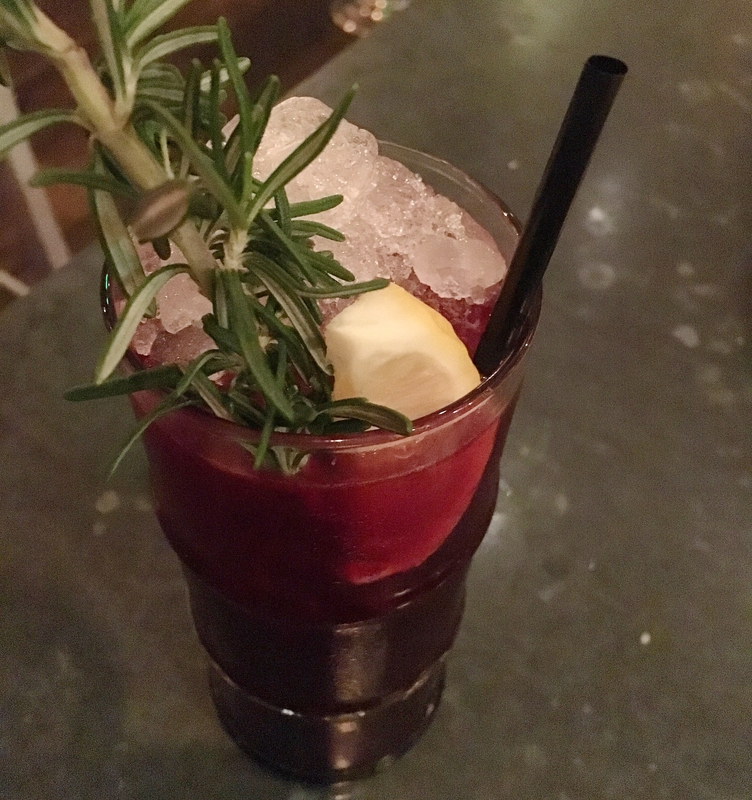 The Botanist is perfect if your looking for a hideaway with your loved one, or an alternative bar for moorish cocktail with the girls. I’d recommend booking in advance for weekend seating to avoid disappointment. 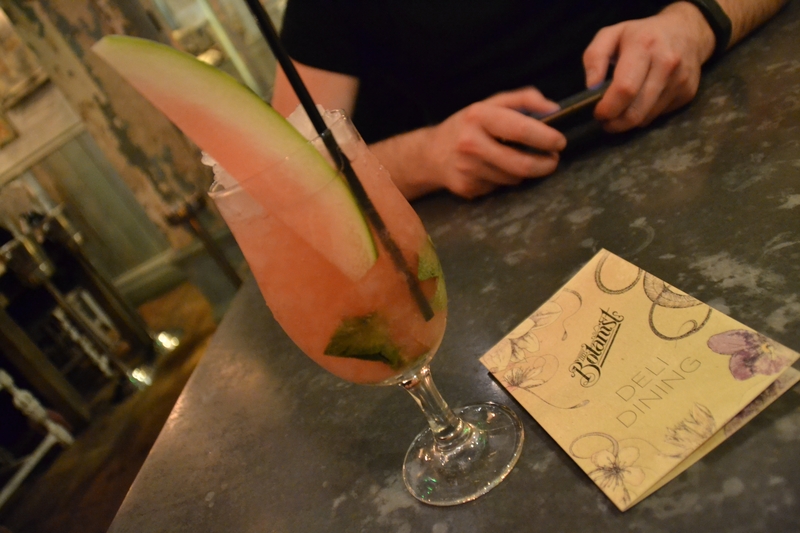 Rebekah Esme was invited as a guest of The Botanist Chester but as always, our review is that of our own.